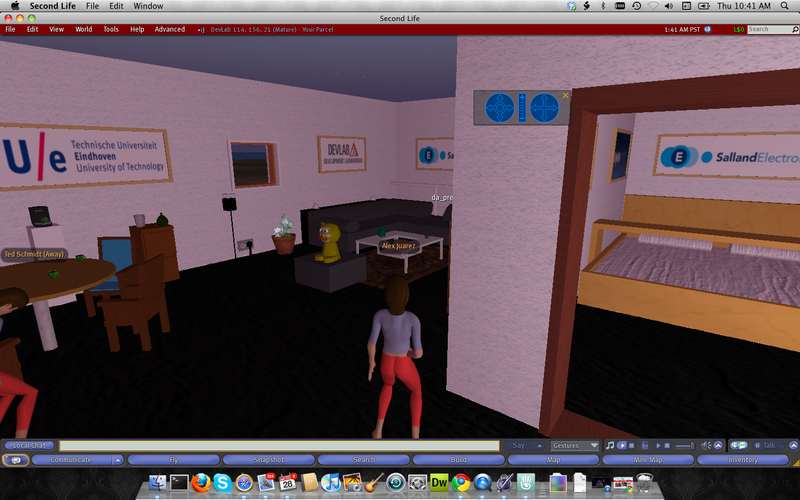 Industrial Design Context Lab in Second Life | Christoph Bartneck, Ph.D. The Context Lab at our Industrial Design Department is now also available in Second Life. Alex Juarez in collaboration with the Metaverse1 project team developed it.